For the past two weeks rumor has had it that Bryan White had been poisoned even though most of ‘Podium’ members denied the allegations. Most notable was King Michael who said that his boss worked so hard that he at times forgets to eat. According to King Michael, Bryan White White’s body had finally given in and required medical attention. However in a recent interview with Sqoop, Bryan White confirmed that the poison rumors are true. “I was poisoned by someone I know and I believe he wants to take my life,” Bryan White said. 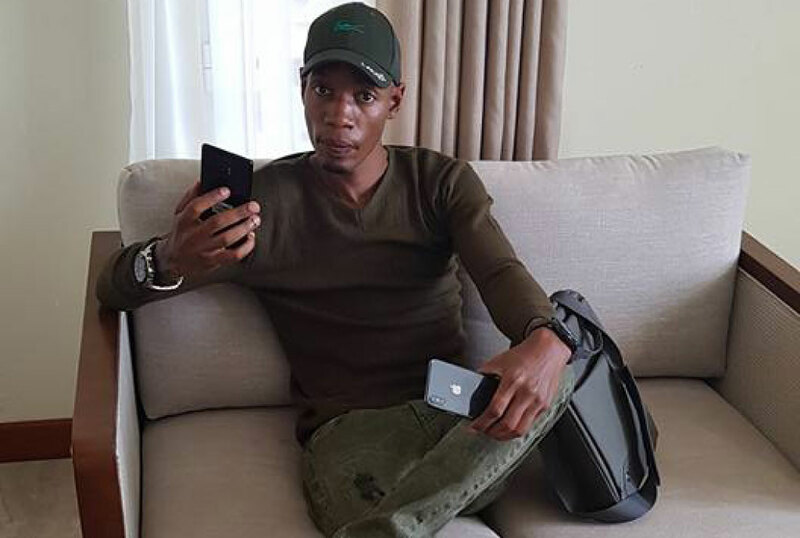 Bryan White has had a bumpy year with the disbanding of his beloved podium known as the Bryan White Foundation which led to his disappearance from the Kampala social scene. 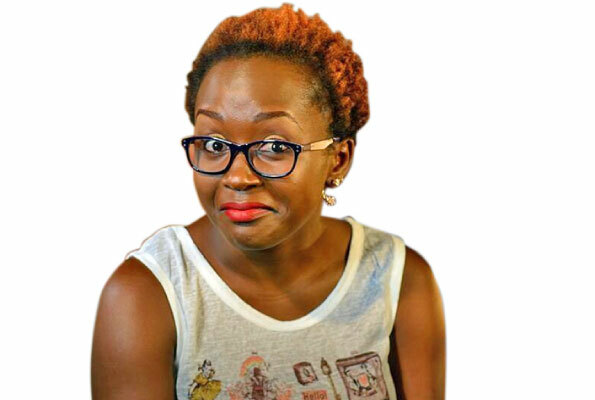 Apart from allegations that he has finally run broke, Bryan’s secrets have been leaked by his former associates, aides and lovers.